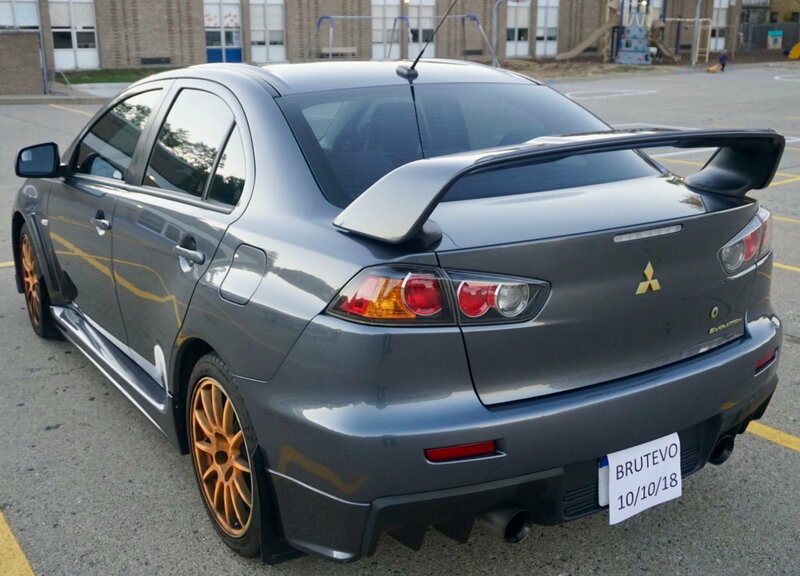 2008 Lancer Evo X GSR with SSS package. 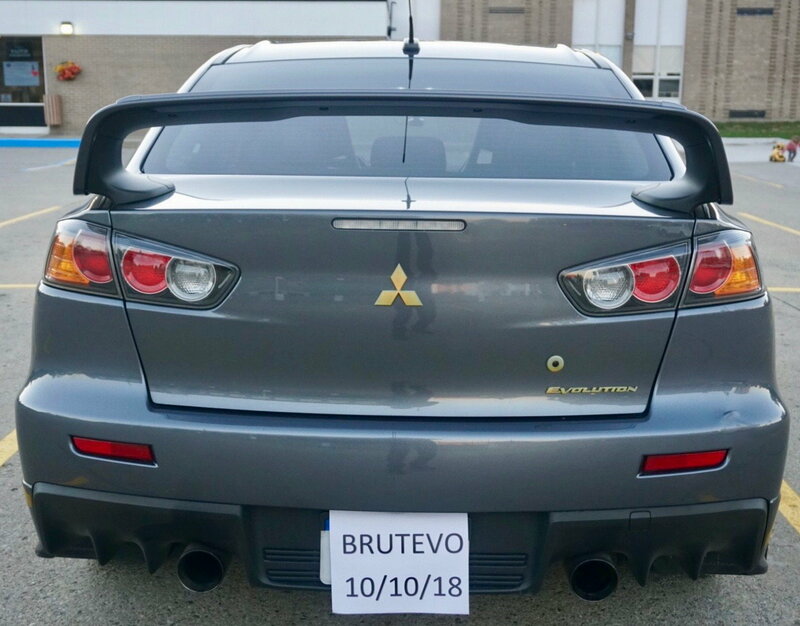 Up for sale is my 2008 lancer evolution X with 101,000 miles as of 10/29/18. 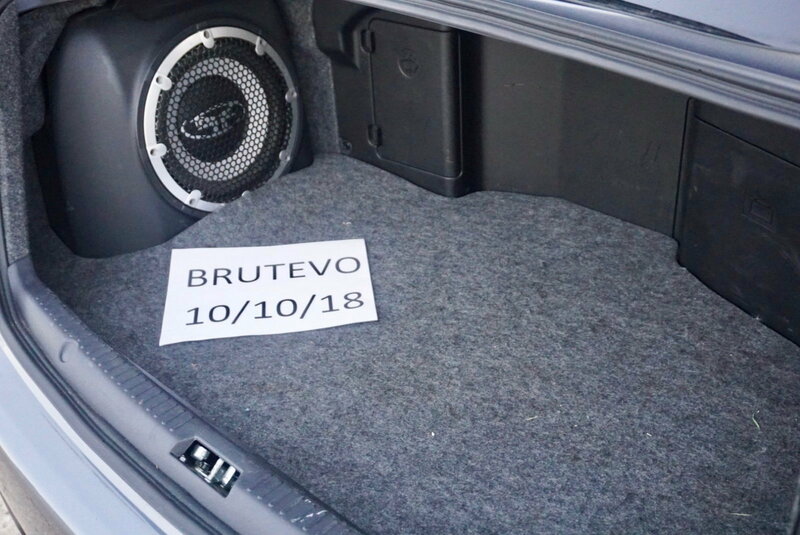 The vehicle came factory with the body kit, SSS package which included the HID headlamps and Rockford Fosgate audio system. I am the second owner, since 31000 miles. This vehicle was my daily driver from 2012 to 2014, it has been my second vehicle ever since(summer only car, garaged in the winter). 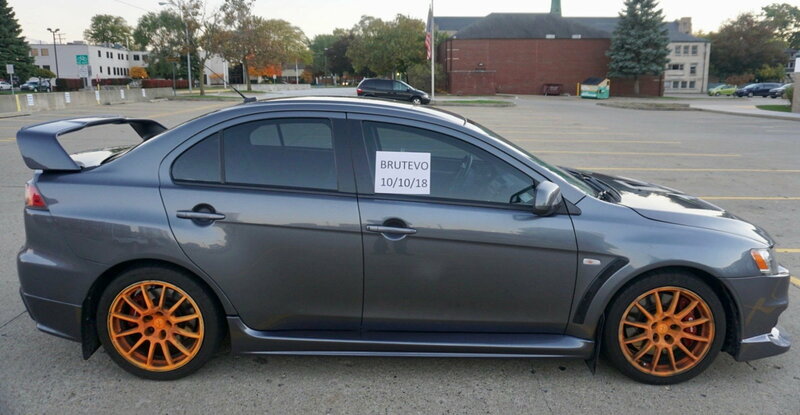 The vehicle is currently in the metro Detroit area. 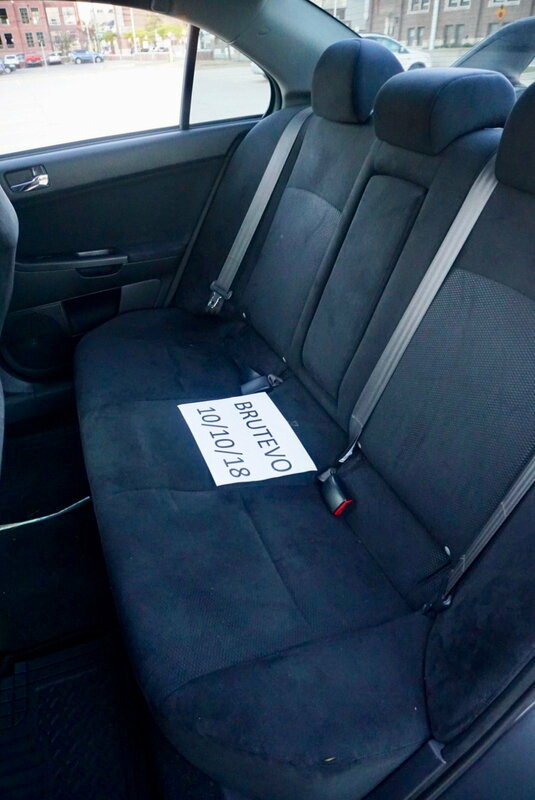 The vehicle has been kept stock its entire life except the following modifications. When I mean stock, I don't mean it has been modified and brought back to stock, I mean it has never been modified beyond the following items. 1. Cobb SF intake, Cobb UICP, Defi boost gauge: Done by previous owner before 31K miles. Stock airbox+ UICP comes with the car. 5. 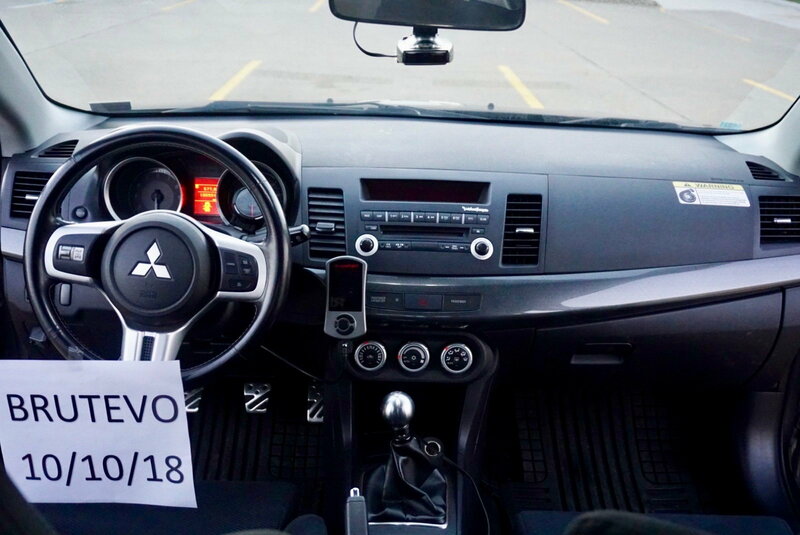 I planned to add AEM wideband, shifter bushings and Grimmespeed EBCS, but never got to do it. So I have all these parts, brand new to go with the car. The vehicle is in good shape aesthetically. The vehicle is detailed and waxed every year, only hand washed and never driven in snow or rain. There is a small ding on the rear bumper(pictures shown) which happened when I slowly bumped into a wooden fence(less than 5mph). The vehicle was involved in an off road excursion back in 2014. I basically went too fast into a corner, understeered, dropped two wheels into a ditch and eventually got back on to the road. I broke the front fascia, lower lip, lower metal mesh and fog lamp (passenger side). These parts were replaced by a reputed collision shop in the area. I have receipts for all repairs and parts. There was no damage to the radiator, intercooler or any other components on the vehicle. 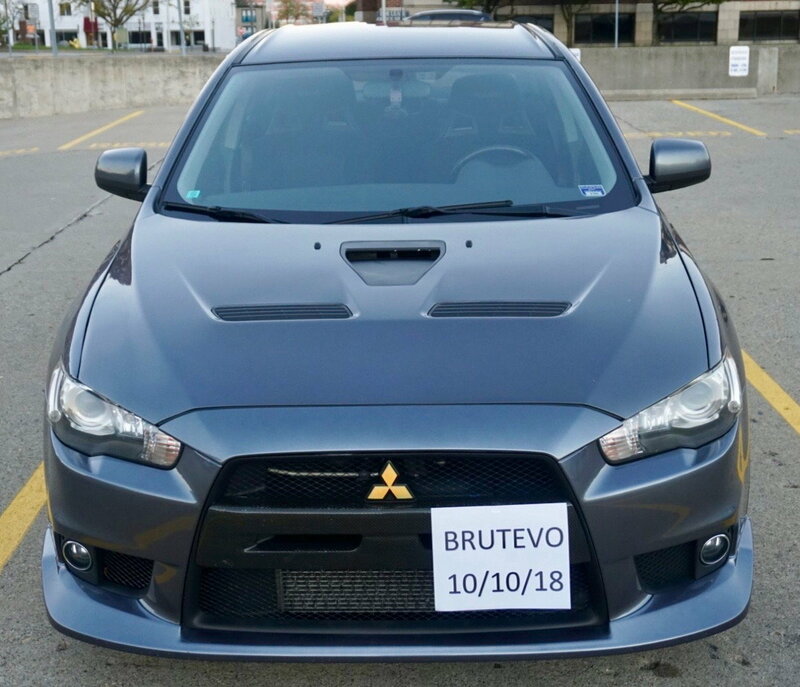 I have detailed pictures of the car, before and after the vehicle was fixed. The wheels have been plasti dipped orange, inspired by the grey and orange color scheme of the GT3 RS. The plasti dip is kinda showing its age, absorbing brake dust and dirt. 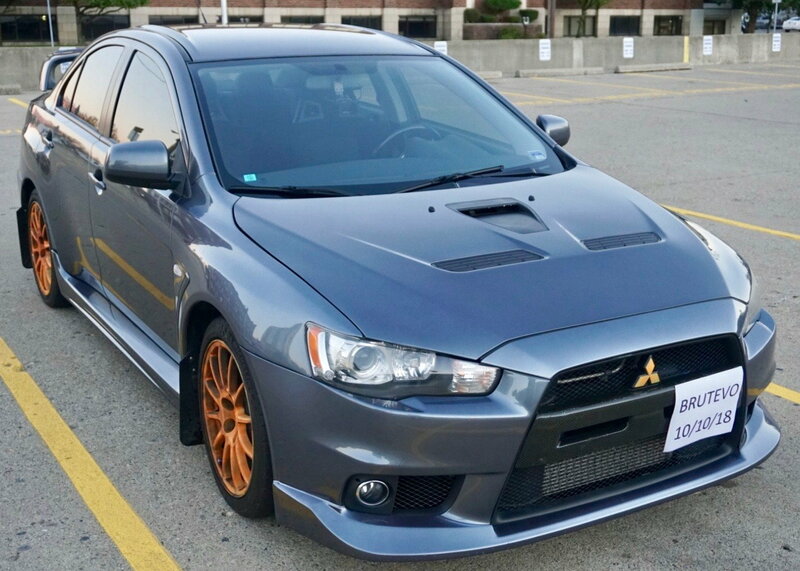 If the seller wishes, I can peel back the dip and take it back to the silver wheels(stock OEM wheels). The wheels are wrapped in michelin pilot supersport. The tires were purchased brand new from discount tire, with roadside protection and hazard warranty honored across the country. The tires have about 70% life in them. Will post the exact thread depth soon. The car has been properly taken care of, oil changed every 3500 miles with Mobil 1 fully synthetic extended performance oil and filter. Most recently 90K mile service was performed at Ann arbor automotive, which included Diff+ Trans fluid flush. Feel free to PM me with any questions or concerns. The only reason i am selling this vehicle is that i work for an auto OEM now, planning to go the V8 route. Note: I don't need any help with selling this vehicle. Low balling is not worth your time or mine. 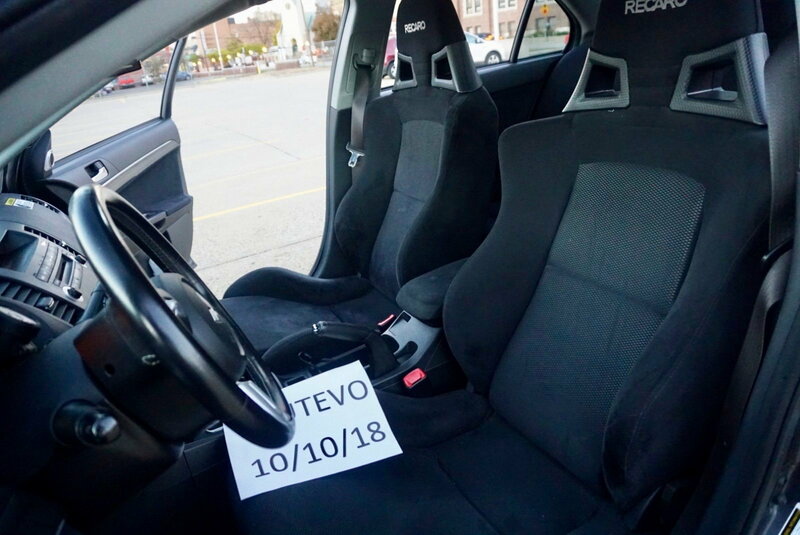 I am in no hurry to sell this vehicle.